9 900 Kč tax incl. 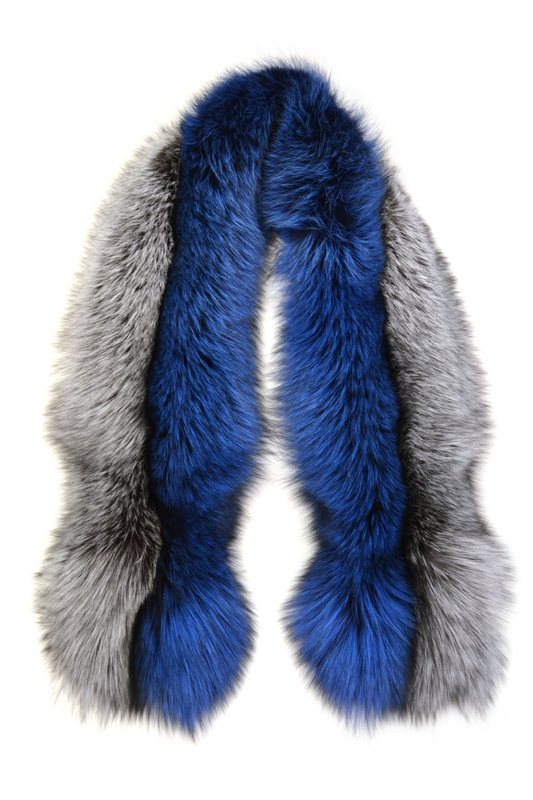 Female's fur scarf of combined fox fur. 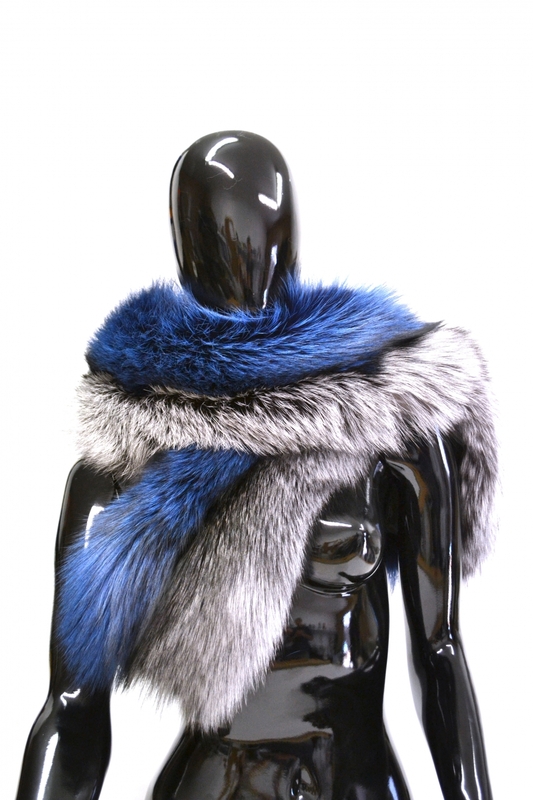 Scarf of natural fur is light and warm, consisting of two parts, one of which is made of fox natural color, the second - colored. Both parts are attached to each other by small decorative rings. Also, you can use each of the parts separately. It will effectively complement your sweater, jacket or coat. This universal part of the wardrobe will facilitate your task in selecting a unique image, both everyday and festive. The length of the hem is 144 cm. The length of the outer side (the side of the pile) is 150 cm. The width of the outer side (the sides of the pile) is 23 cm.